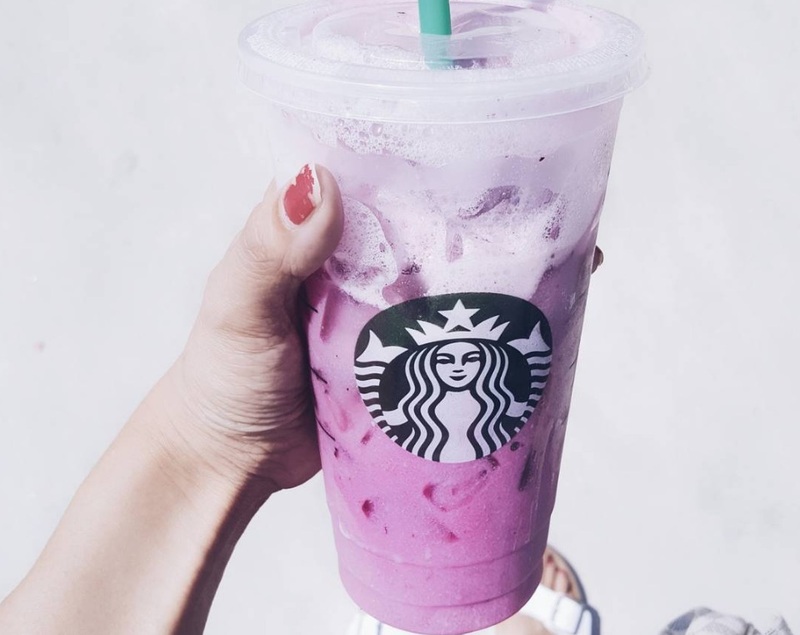 Earlier this month, Starbucks fans were totally obsessed with the mysterious Pink Drink — the Strawberry Açai refresher drink with coconut milk instead of water — that’s supposedly on the “secret menu.” The newest colorful “secret” drink is the Purple Drink, which has been all over social media and is actually super gorgeous to look at. So what makes up this violet wonderland? The jury’s still out on that one. 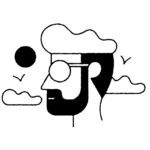 (Baristas, tell us!) Some say it’s much like the Pink Drink — the Berry Hibiscus refresher with soy milk instead of water. Others, like Cosmopolitan.com, say it’s a more complex concoction with passion iced tea, soy milk, vanilla syrup, and blackberries. Either way, the Purple Drink looks not only beautiful, but totally delicious. So is the Purple Drink as tasty as it looks? Head over to your local Starbucks and try it out for yourself — we certainly will be.